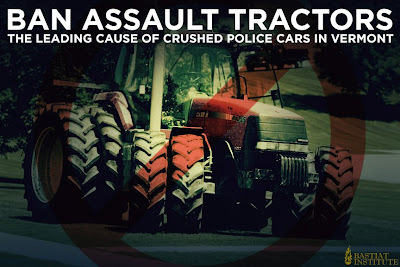 Skeptical Eye: Ban Assault Tractors! 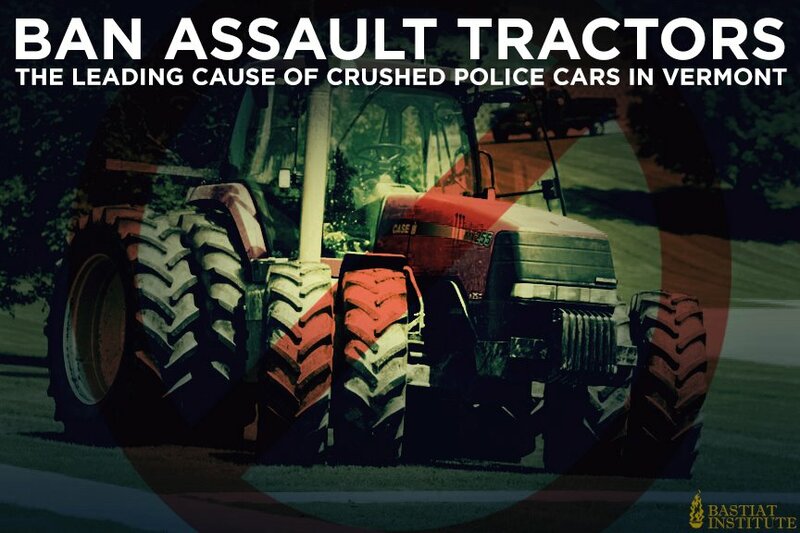 A man on a big farm tractor, angry about his recent arrest for resisting arrest and marijuana possession, was rolling across their vehicles — five marked cruisers, one unmarked car and a transport van. By the time they ran outside, the tractor was down the driveway and out onto the road. I don't know about you, but the sight of smashed police cars always makes me smile.